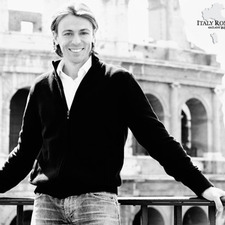 My name is Max, and I've been working for many years as Official Tour Guide in Rome and professional driver in Italy. I grew up in and around Rome and I love this city. I've shared my enthusiasm and expertise with thousands of english-speaking clients. You may have heard of us already, if not then you certainly will in future!! !